Enjoy the most accurate driving instructions while driving in Europe. Improve the performance of your Nissan CONNECT 2 navigation system with this Nissan Sat Nav map update, covering 10,347,479 kilometers of road in Europe. 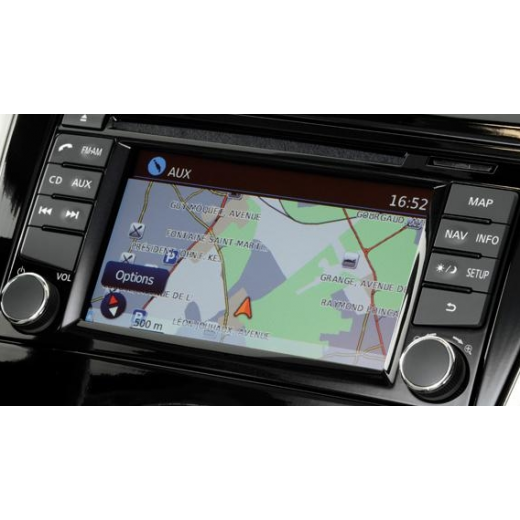 Nissan Connect 2 Navigation Europe V3 Map SD Card 2017-2018 Latest map&n..